We're a Just-Peace Congregation. What does that mean? A Just Peace Church works to bring about the biblical vision of “shalom”: wholeness, healing, justice, righteousness, equality, unity, freedom, and community. Just Peace can be defined as the presence of friendship, justice and common security from violence. A Just Peace Church is grounded in the scriptures. The reconciling activity of Jesus Christ. The community of reconciliation (Ephesians 2:14). Jesus performed signs of forgiveness and healing and made manifest that God’s reign is for those who are in need. We affirm the following elements of a Just Peace Theology. Peace is possible. A Just Peace is a basic gift of God and is the force and vision moving human history. The meaning of Just Peace and God’s activity in human history is understood through the Bible, Church history and the voices of the oppressed and those in struggle for justice and peace. Nonviolent conflict is a normal and healthy reflection of diversity. Working through conflict constructively should lead to growth of both individuals and nations. As members of a Just Peace Church, we are called to change our lives, our thinking, and our actions. We are called to act responsibly to bring about justice and peace. We are an Open and Affirming Congregation. What's that? Open and Affirming is an official designation within the United Church of Christ applied to churches who have formalized their commitment to welcoming members of the LGBTQ community. 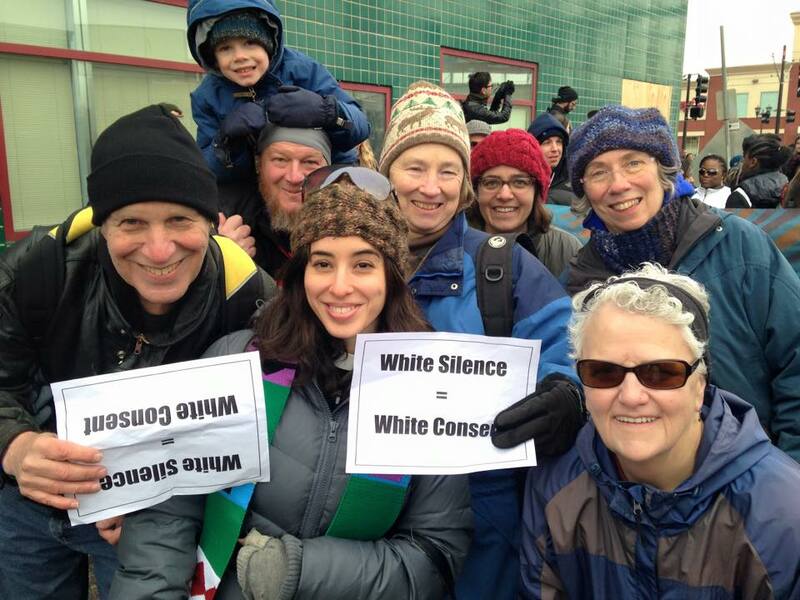 Lyndale UCC became Open and Affirming in January 1991. 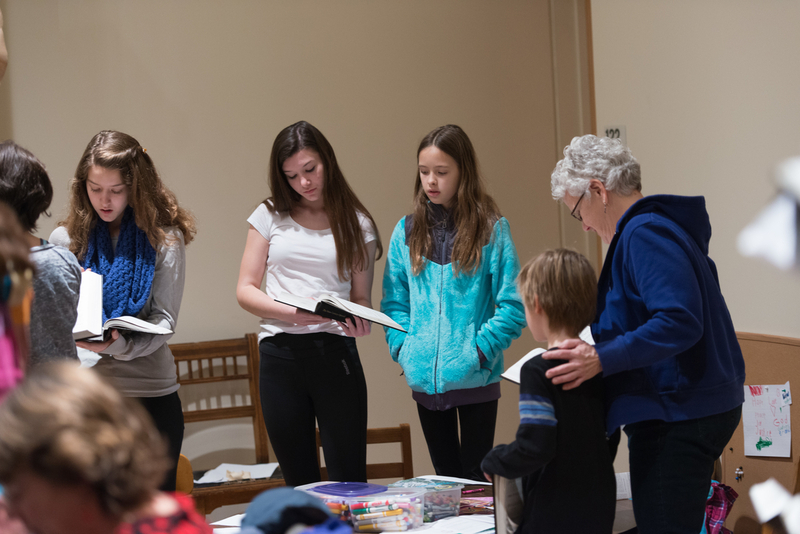 Lyndale United Church of Christ seeks to follow God as revealed in scripture, embodied in Jesus and reflected in one another. As God works in our lives, we perceive that God accepts everyone without exclusion. The United Church of Christ (UCC), has a history of supporting the rights of oppressed groups, such as civil rights for people of color and the ordination of women and marriage equality for all. Therefore, we join the 15th General Synod of the UCC in recognizing and affirming persons of any sexual orientation and gender identification as equal recipients of the love and grace of God. 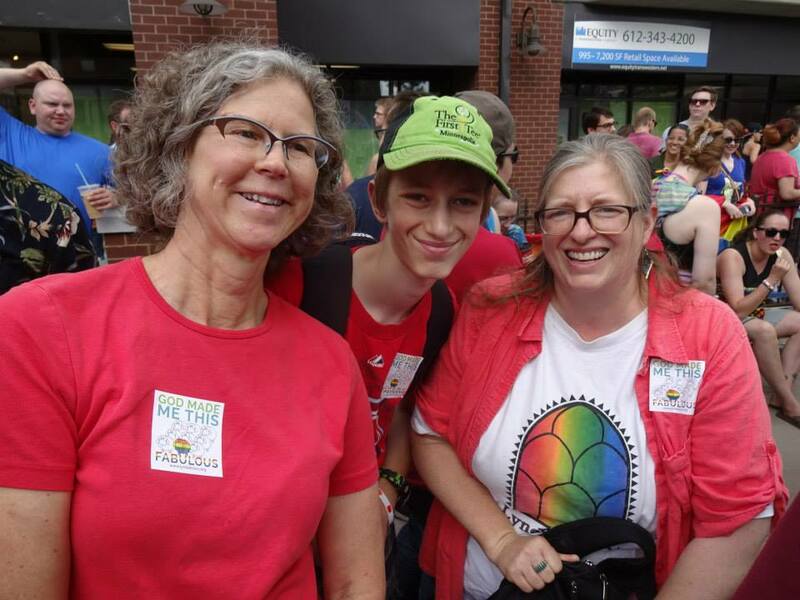 Further, we specifically encourage and expect bisexual, gay, lesbian and transgender people to share in all the functions and benefits of membership in Lyndale Church. This includes leadership, employment, education, worship, fellowship and reception of all the blessings and sacraments. We affirm stable, loving relationships between persons of any sexual orientation and gender identity. We pledge to continue our education to become more aware of heterosexism and to confront it through advocacy in our church and community. We confess our constant need for God’s help to persist in our efforts to remain a sign of God’s open and affirming love for all people. Therefore, we covenant with one another and with God to keep this commitment prayerfully before us in our public worship. We have a Safe Church Policy. What's that? We believe in doing all we can to make Lyndale and our wider SpringHouse Ministry Center a safe place for children. This our policy that outlines what believe and what we are doing to make ourselves as safe as possible.